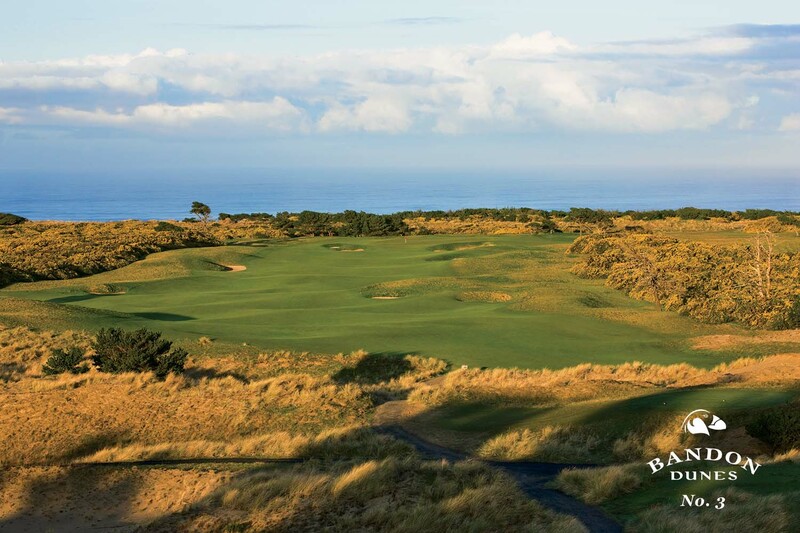 Here we are, I am officially a month away from my first trip to Bandon Dunes. I have asked plenty of questions and received plenty of answers from the golf community and now I feel ready to rock and roll at America's premiere golf resort! The flights are booked and I will be traveling to Portland and meeting up with Bryan and then we are going to head down the coast carousing and maybe playing some golf along the way. By the way, Bryan has written an excellent piece about Bandon which you should definitely check out! 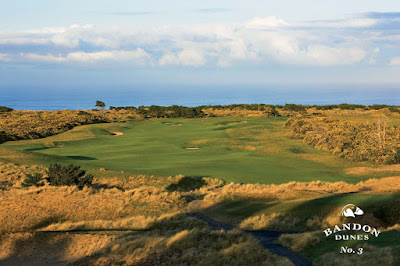 I have also been continuing my research on Bandon and have listened intently to the great podcasts about trips to Bandon, especially by the guys at Golf Getaways. Check out their interview with Jeff Simonds, the director of golf for the resort! Finally, I have been catching up on all things Bandon by reading their semi-updated blog which you should too! I especially love checking out all the pictures the guests post that Bandon picks, can't wait to see the sights for myself!